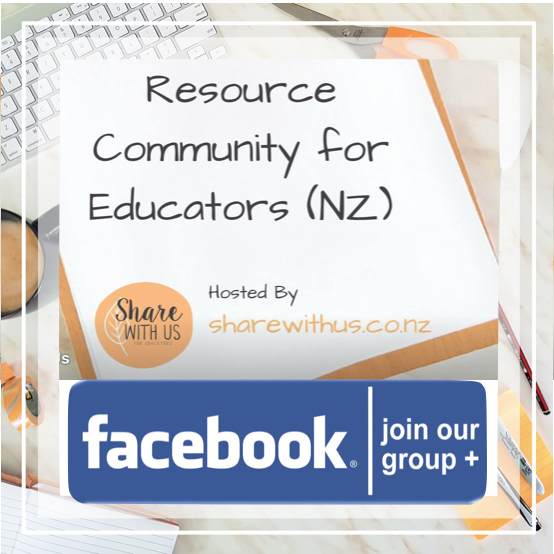 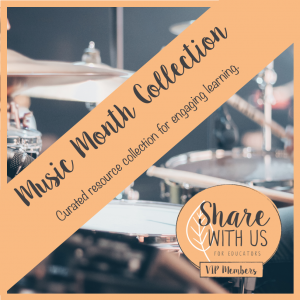 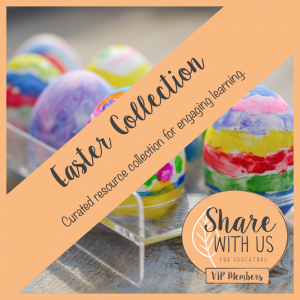 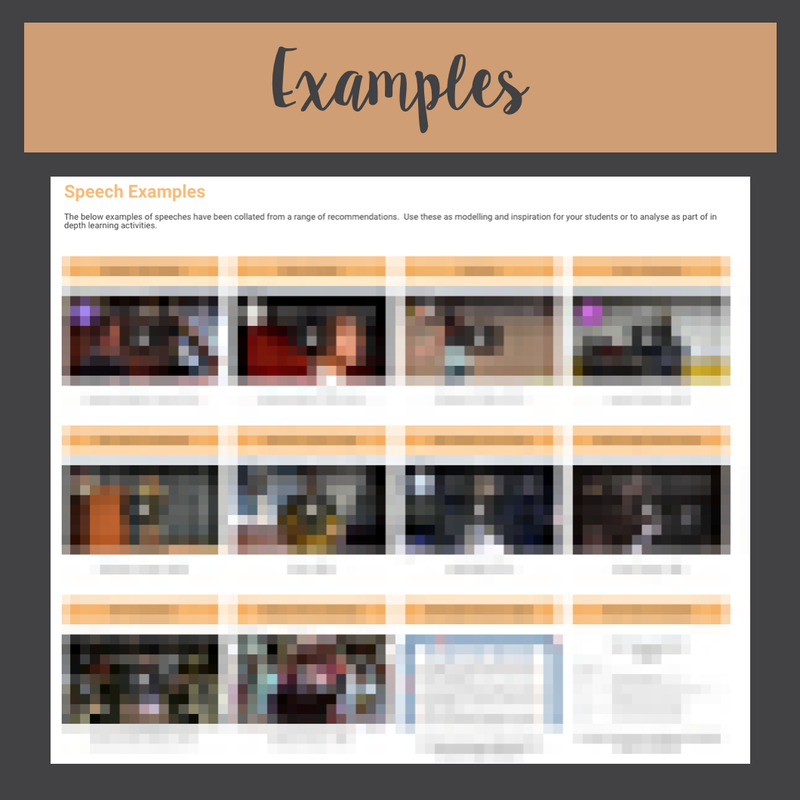 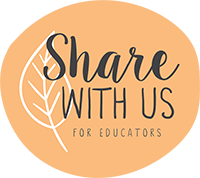 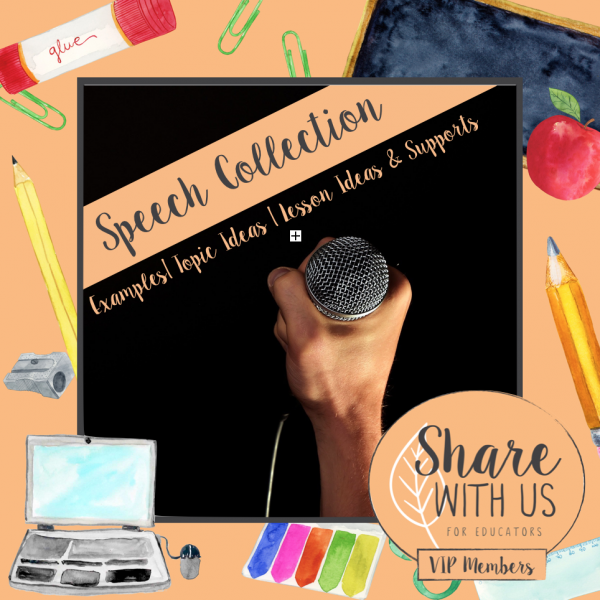 A ShareWithUs collection of curated resources ready to support teaching and learning in and around the area of speeches. 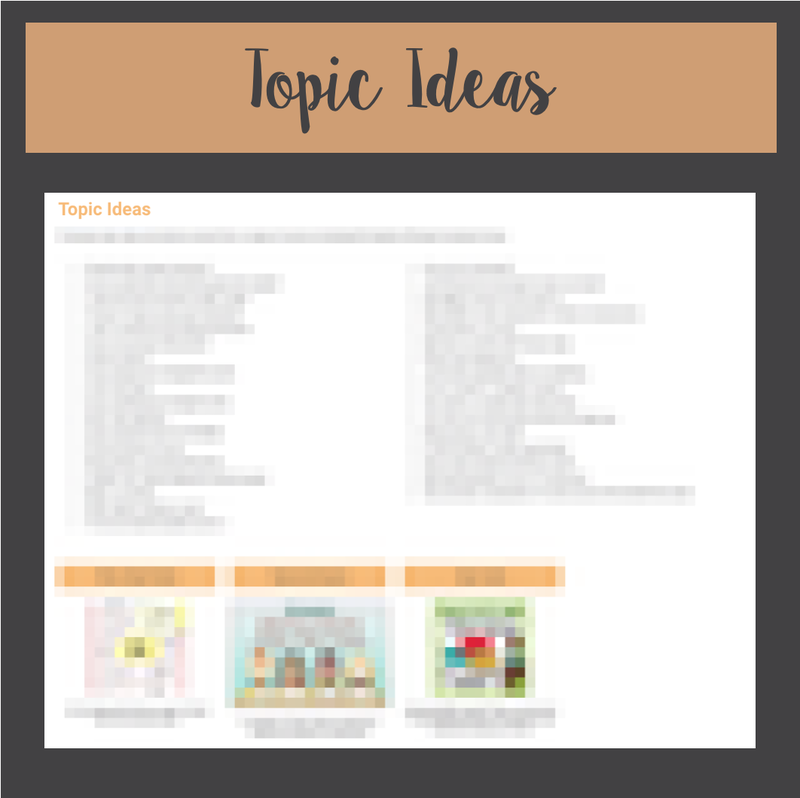 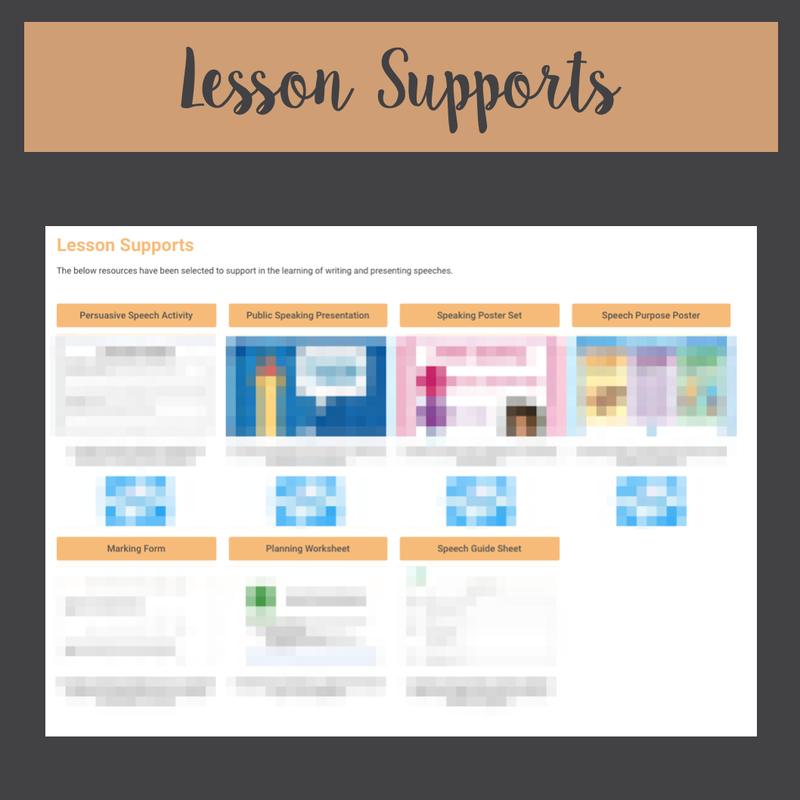 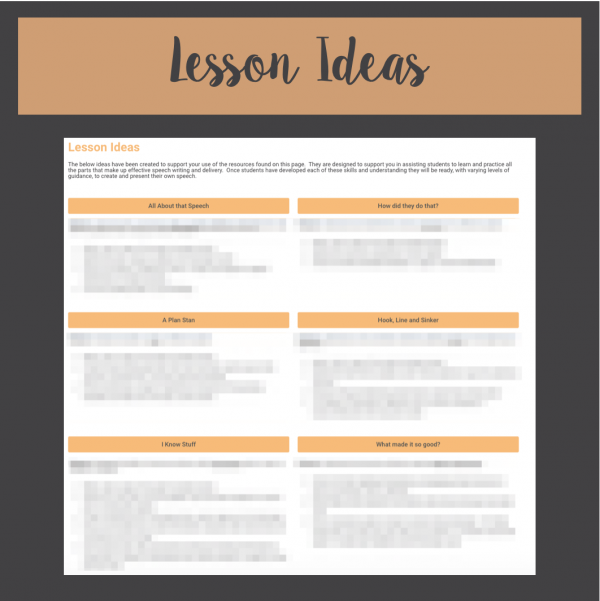 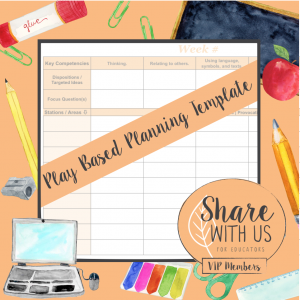 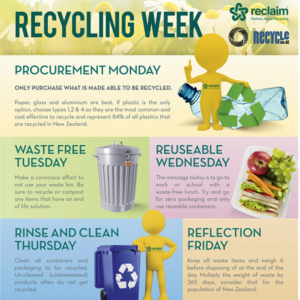 Includes speech examples, topic ideas, lesson supports and lesson ideas. 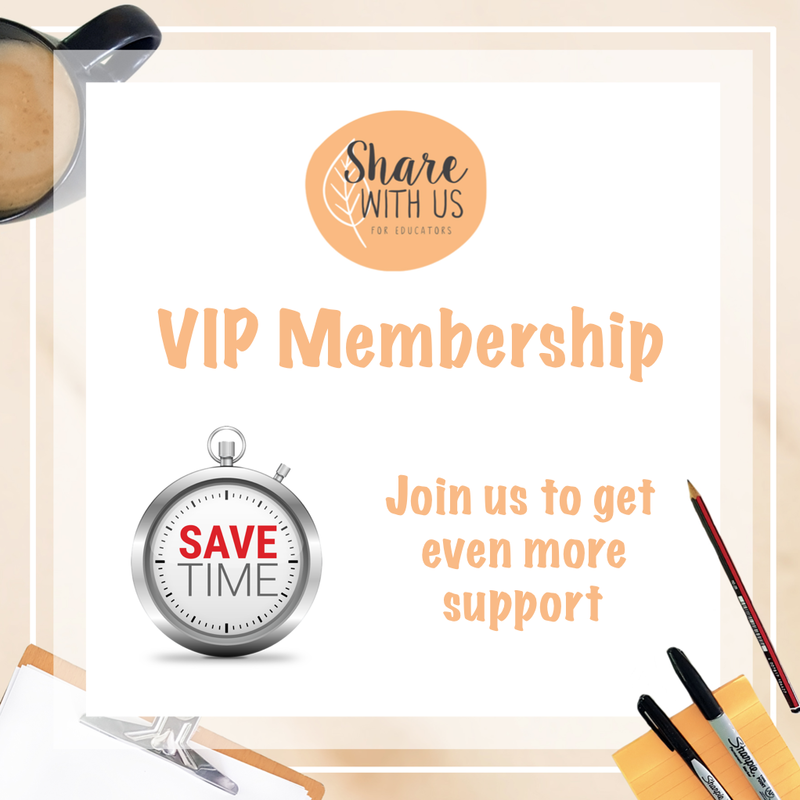 This is a ShareWithUs VIP Members Collection.